Without good communication, a family will struggle. It’s getting one’s thoughts and desires clearly explained and understood. 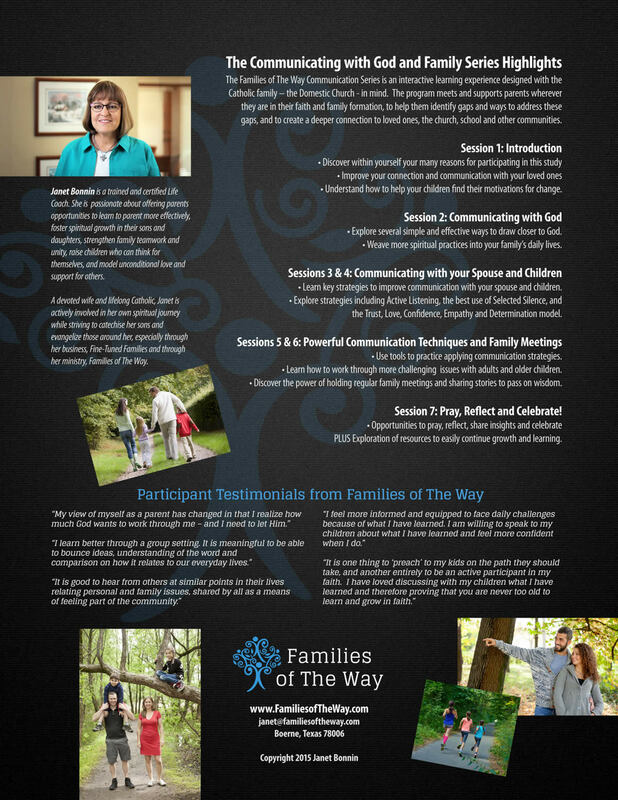 To learn more about the Families of The Way Communicating with God and Family Series and how it can help you build a stronger family and future, click here. 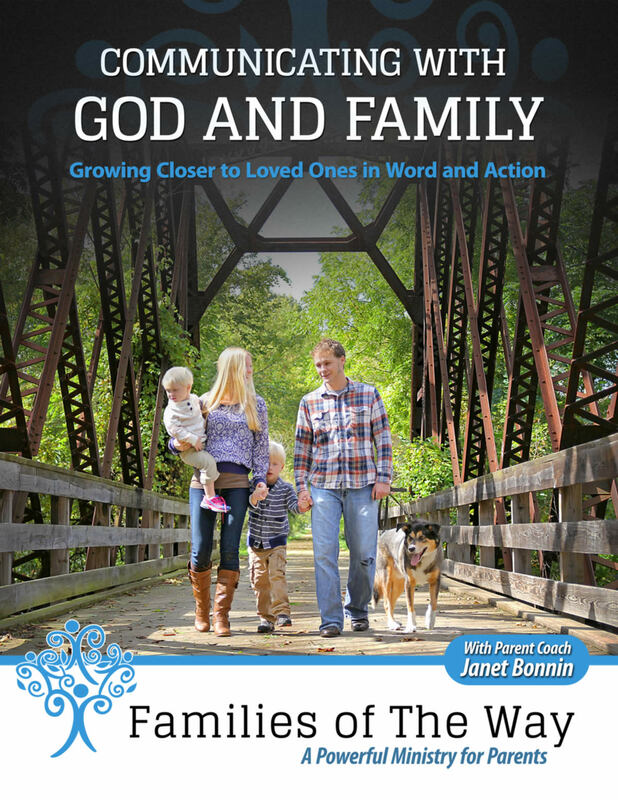 The 7-week Families of the Way Communicating with God and Family Series is best taken in a group setting and is perfect for the classroom, church study group, or home gathering. At each meeting, participants will watch video sessions that present the topic of the week and discuss specific skills, approaches and alternatives. Group members are then encouraged to share in a welcoming and safe environment, where the discussions and exercises will improve their spiritual walk and begin changing how their family faces daily activities and those unexpected challenges. At the end of the meeting, participants will take home a series of Questions for Application to consider, with the goal of applying the ideas and techniques covered in the session. At the beginning of the following week’s meeting, they will discuss the results of their efforts in applying the new skill. Week 1 – Introduction: Begin to understand how to help your children want to change; build stronger relationships with others; and get a better look at how the course will help you. Weeks 3 and 4 – Communicating with Your Spouse and Children: Discover methods of listening and not just talking. Weeks 5 and 6 – Powerful Communication Techniques and Family Meetings: Practice communication strategies; learn how to successfully assist older children and adults with life’s decisions and challenges; and understand the value of family meetings. Week 7- Pray, Reflect and Celebrate: You’ve worked hard; this is a time to look back over the past 6 weeks and discuss what you have learned and how it has helped and will continue to help your family become stronger, better communicators. 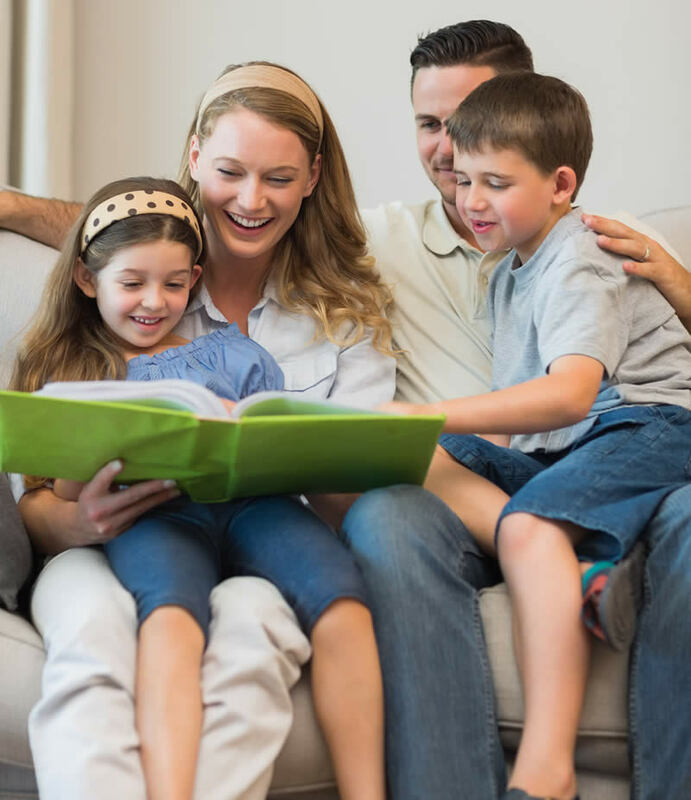 Families of The Way’s goals are to help parents and their children learn more about specific areas of our faith, such as the origins of the Mass, the Catechism, Church history, living a Sacramental life, developing a personal and family prayer life, parenting from a Christian perspective, and strengthening familial relationships.